Despite the gender ratio in gaming becoming more equal in recent years, there remains the lingering stereotype that gaming is a “guy-thing”. And, although more women are playing games all over the world, female representation in the industry that creates these games is also a problem. In fact, according to the International Game Developers Association, while the number of female game developers has doubled since 2009, there is still significant male dominance in the field. 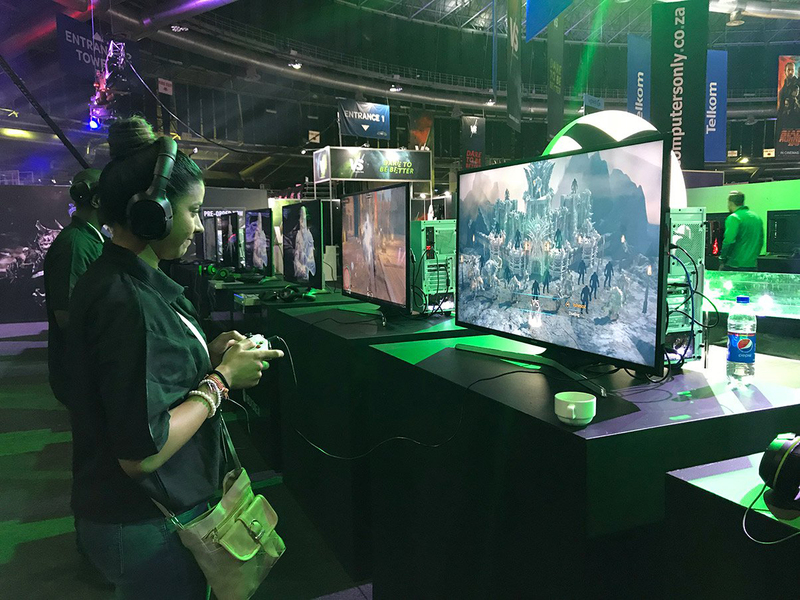 According to the Entertainment Software Association, there is an almost equal proportion of males and females participating in the world of gaming – almost evenly split, but not evenly distributed. These figures include mobile, free-to-play, social and role-playing games. But, when it comes to console games, female representation remains low. While many girls may play video games, some are embarrassed about identifying as a gamer. For example, 48% of women in the US report playing video games, but only 6% identify as gamers, compared to 15% of men who identify as gamers. Connotations of sexism in gaming culture as well as overtly masculine marketing have caused women to be less willing to adopt the label. The challenge (and the opportunity) for the multimillion-dollar gaming industry now is to create new genres of games with fresh titles that also appeal to women. This requires a holistic approach that includes addressing the problems of gendered advertising, social stereotyping, as well as the lack of female video game creators including coders, developers, producers and animators. Balancing the gender-divide on the staffing side will undoubtedly lead to better, more diverse titles with broader appeal, and curb the tendency towards stereotyping characters. In South Africa, GirlCode is also working hard to achieve better representation in the tech industry by creating a network of women who are highly skilled in computer literacy, coding and design. Information Systems student and GirlCode Hackathon winner, Valerie Tshiani, is used to being faced with gender stereotypes, including that girls can’t be coders because they lack the ability to focus on one thing at a time. She is determined to change this perception. Gaming plays an important role in teaching young people relevant 21st century skills to thrive in a world increasingly dominated by technology. Minecraft, for example, is being used in classrooms globally to teach students coding skills which, in turn, teaches them skills like critical and computational thinking. There is also a significant gender disparity in science, technology, engineering and maths (STEM) fields globally, with only 16% of female students graduating from STEM subjects, according to the World Economic Forum. Yet, in many countries in the Middle East for example, girls often outperform boys academically in STEM subjects. It’s also predicted that by 2020, 80% of all future jobs will require STEM education. Companies in developing regions are already grappling with a lack of skilled employees, and over the next decade this STEM skills shortage will grow. Increasing female participation in STEM helps bridge this gap, which enables businesses to access a treasure trove of untapped potential – and boost the region’s workforce equality in the process.